With virtual reality headsets like HTC Vive and Oculus Rift out in the market, VR continues to gain traction among consumers. And like your friends who’ve already jumped on the bandwagon, you’d also like to engage in a sword duel in the popular Oculus Rift game Chronos or explore the post-apocalyptic world of Fallout 4 with the HTC Vive. But before you join the fray and decide to purchase any of these headsets, there’s one question that must be answered: Is your PC ready for virtual reality? Using virtual reality requires more intensive system requirements than a traditional gaming experience. Unlike the usual 1080p computer display, VR headsets call for a 2560×1200 resolution in 3D and a speed of 90 FPS. 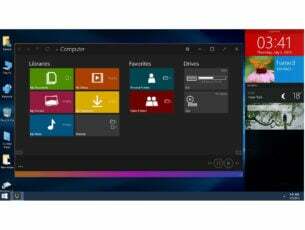 There are ways to find out if a PC can meet these requirements. 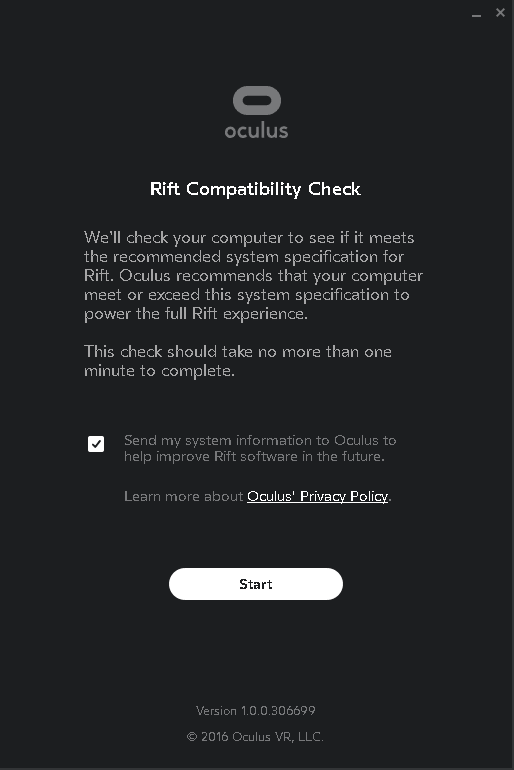 Oculus also offers a simple and quick way to check whether your computer is up for VR through the Oculus Rift Compatability Tool. 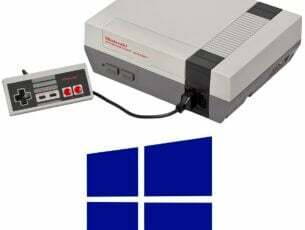 The tool tests the computer’s graphics processor, CPU, RAM, number of USB ports, and the motherboard’s USB controller. The compatibility checker will also suggest what you must do if your PC fails the test. After downloading the program, click the .exe file and in the window that opens, click Start. The tool will display the results within seconds. This information will help users decide whether to order the VR headset or upgrade their PC first, though Oculus scaled down the minimum requirements for PC users in October. Also, be sure your machine is running a GTX 970 or 980 graphics card, not a 970M or 980M as in the case with laptop computers. Laptops with GTX 970M or GTX 980M may not be powerful enough for virtual reality experiences. There is also a benchmark tool from Valve to help users check if their machine can handle VR: Valve’s SteamVR benchmark tool is available to download from Steam. 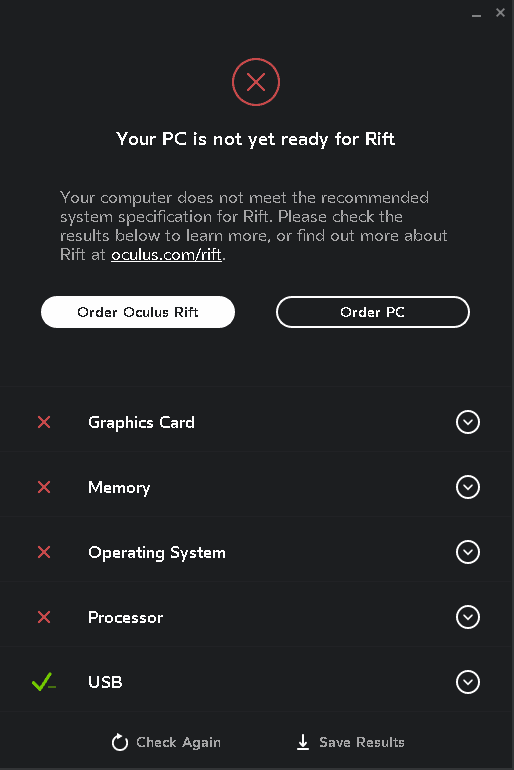 It checks whether your PC meet the system requirements for the HTC Vive by running a benchmark that evaluates how your computer renders VR content at 90 FPS at the recommended graphics requirements. It’s important to check your PC’s compatibility beforehand with the VR headsets already out in the market today. Exploring the world of virtual reality using an incompatible machine will only result in a poor VR experience — and you’re sure to miss out on what VR has to offer.